Due to changes in exchange rates, Apple has decided to raise the price of their apps in many countries across the globe, this week. 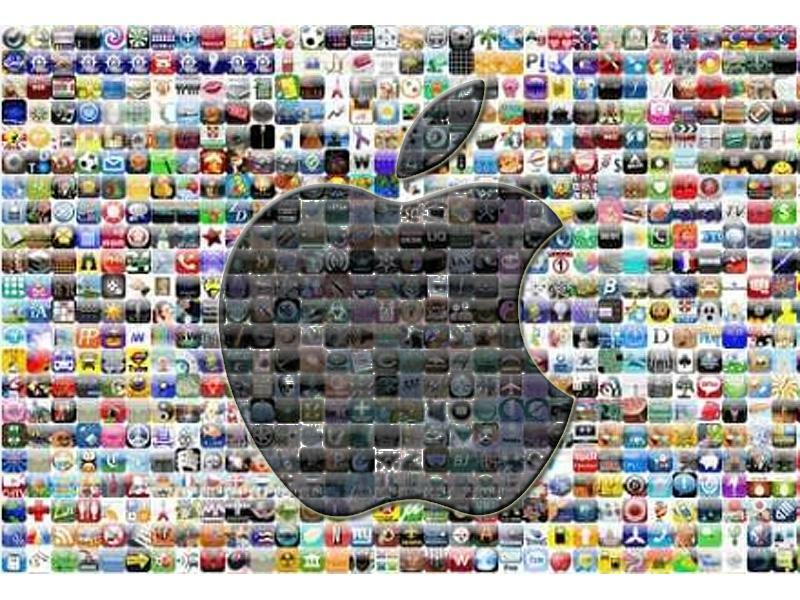 App Stores in Canada, Israel, Mexico, New Zealand, Russian, Singapore and South Africa will be affected within the next 48 to 72 hours, according to an email sent to developers by Apple. Subscriptions will not be interrupted in Canada, New Zealand, Mexico, and Singapore. In order to implement the changes, shortly before existing subscriptions renew, Apple has stated that affected subscribers will receive an email letting them know about the price increase with the option to turn off subscriptions. Two new low-price tiers will be available for the Canadian and New Zealand App Store: Alternate Tier A and Alternate Tier B.
Apple will automatically update prices for existing apps and In-App Purchases that already use the Alternate Tier A and Alternate Tier B price tiers. The Rights and Pricing section of My Apps will also be updated with the new prices within 72 hours. Apple says that, for subscribers who are interested, the updated price tier chart can be downloaded for reference.